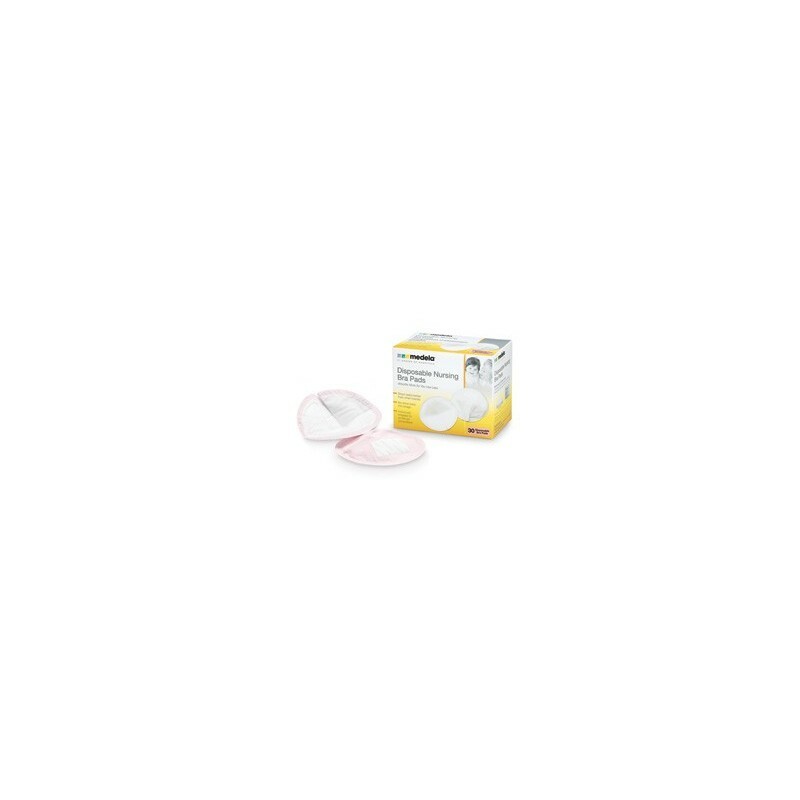 Medela Disposable Bra Pads are specially designed for moderate to excessive breastmilk leakage. The bra pads adapt to the shape of your breast and their thin breathable material gives added comfort. 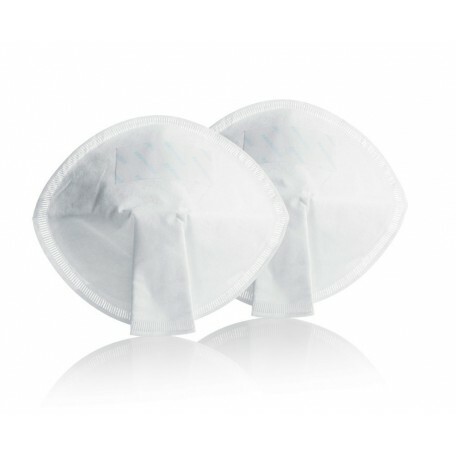 The special material is also extremely absorbent and adhesive tape prevents the pads from slipping. The bra pads are individually wrapped, meaning they are instantly ready for use when on-the-go and stay clean and hygienic.